Activities: Attended the Legislative Committee and Board Meetings. Attended the Catherine Street MLK event. Met with 5 constituents regarding various local issues. Had a meeting with Supervisor Gutzler regarding a plan outlining the next steps with FEMA and the Congressman’s office. Had a call with Congressman Maloney’s office regarding same. Fielded calls and emails regarding various state, county and school issues as well as upcoming community events. Managed website and social media content. 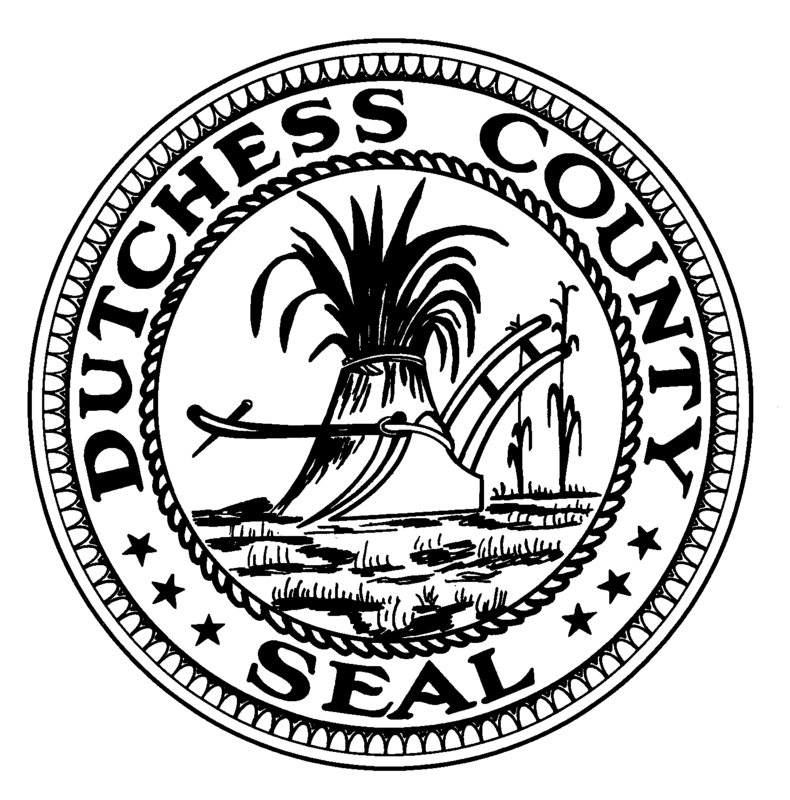 Resolutions: Cosponsored the resolution for the $2.9M bond for water and sewer infrastructure at the Dutchess County Airport. I made a motion amending the negative declaration resolution adding “The Town of Wappinger, and the City and Town of Poughkeepsie, are considered interested agencies for the subject action, because these municipalities will all be involved in subsequent actions to the installation of the CDWTL Extension to the Dutchess County Airport, which will provide for water service to properties on Airport Drive in the Town of Wappinger and the development and sale of water through a distribution system of the Dutchess County Airport,” which also passed in the Legislature. Posted in County Business, Legislation, Legislative Report and tagged Dutchess County, Dutchess County Airport, Dutchess County Legislator Distirct 14, Dutchess County Legislature, Francena Amparo, Legislative Report, Poughkeepsie, Wappinger Falls on February 28, 2015 by Dutchess County Legislator Francena Amparo.